Expectant and new parents can apply now for the Best Start Grant Pregnancy and Baby Payment. We have taken the first enquiries and applications for this new Scottish Government benefit, which offers eligible parents or carers £600 for their first child, £100 more than the current UK Government equivalent. It also provides £300 for all subsequent children. “This new payment will make a big difference to people’s lives. If you are about to or have recently had a baby – I would encourage you to check if you are eligible and apply. “You may not have been eligible before but Best Start Grant is different from the previous UK Government scheme. 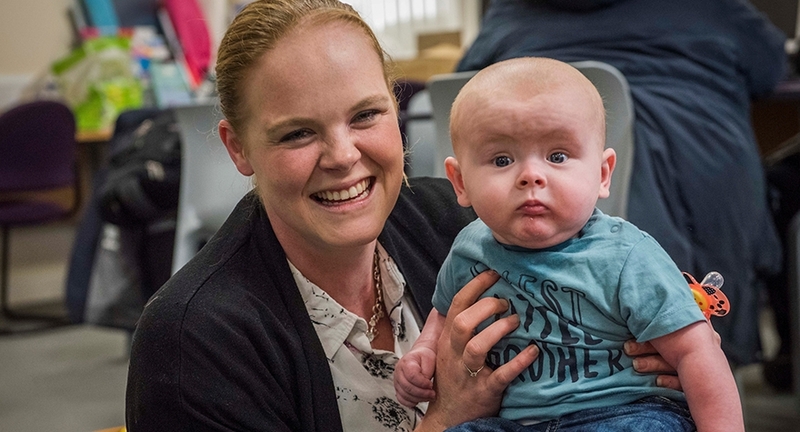 There is no cap on the number of children it can support, meaning babies born in the last six months who already have a big brother or sister will now be eligible for a payment. “This is the first benefit that will be wholly delivered by Social Security Scotland and we are taking applications for the first time. “We have been working hard to prepare and everyone is passionate about delivering the best service possible to the people of Scotland. If you have already received Sure Start Maternity Grant for your child, you will not be eligible for Best Start Grant Pregnancy and Baby Payment for that child. Carers welcome extra financial help.